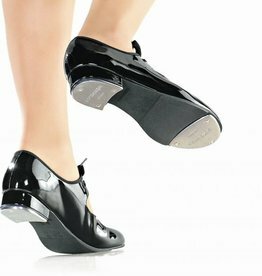 Soft Leather Jazz Tap. 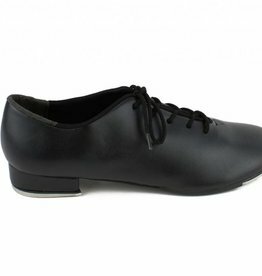 Seamless upper design for ease of pointe and fit. Two-piece leather sole design allows for flexible arch. Leo's finest Ultratone screw on taps attach perfectly. One-half stiched-on rubber sole features non-slip traction. 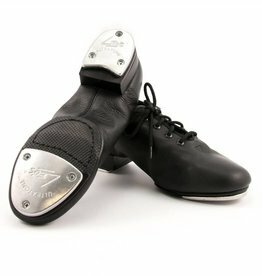 LOVE these tap shoes! They are my favorite style and brand that I have tried, durable with great sounds! 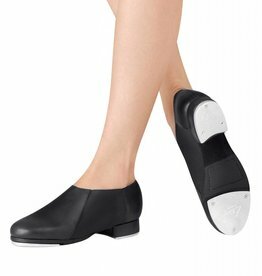 This slip on jazz tap shoe features a 3/4" heel, full toe boxing and heel counter, Leo's Ultratone taps for a big time sound and an elastic gore upper for easy on and off. Also includes a two-piece leather sole design and a lightweight shank.